PreviousReady for School? Make Sure those Vaccine Records are Up to Date! 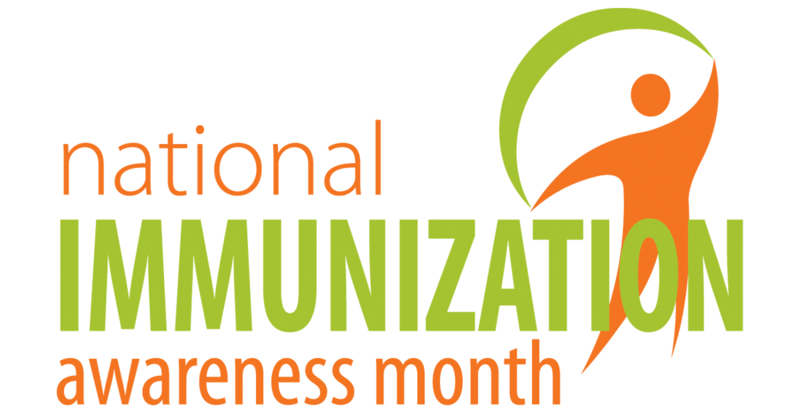 To help keep our community safe, North Hills Family Medicine is proudly participating in National Immunization Awareness Month. Vaccines are the safest and most effective way to prevent several diseases. They not only protect vaccinated individuals, but also help protect entire communities by preventing and reducing the spread of infectious diseases. It’s important to know which shots you need and when to get them. Take the quiz to see what vaccines are recommended for you. View the recommended Adult Vaccine Schedule. View the recommended Children Vaccine Schedule. Is your child not up-to-date on vaccines? Create a catch up schedule. Traveling soon? Visit the CDC website to view recommended vaccines. Schedule an appointment today to get your immunizations updated!